"Keeping Your Process Under Control"
Repair and remanufacture your Fisher products to maximize the life of your equipment and realize the greatest cost savings. Recycling old and surplus products is environmentally friendly and reduces waste. 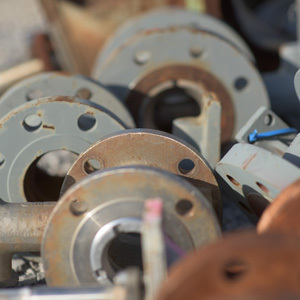 Our large inventory of remanufactured and new Fisher valves and process controls offers incredibly fast turnaround times for improved productivity. Flow Control Equipment thoroughly remanufacturers Fisher equipment to top working condition, using quality controls based on MSS, ANSI and ASTM standards. Flow Control Equipment, LLC is a remanufacturer of Fisher® Control Valves & Instrumentation with emphasis on Fisher® Pneumatic & Hydraulic Actuators, Sliding Stem & Rotary Control Valves, Pneumatic & Electronic Instrumentation, and Fisher® Pressure Regulators. 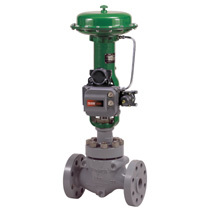 Our automated control valve assemblies are used to control production operating conditions such as pressure, flow, temperature, and liquid level by constantly responding to a process signal. 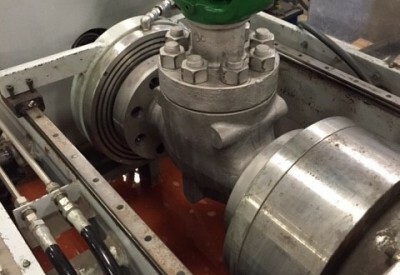 Our Applications Engineering include Fisher® Control Valve, Actuator, and Regulator Sizing/Selection, Corrosive/Erosive Service, NACE Compliance, Anti-Cavitation Trim, Noise Abatement Trim, Cryogenics, Troubleshooting, and many more. Flow Control Equipment services the Oil & Gas Industry (upstream, midstream, downstream), Power, Chemical, Carbon Black, Refining, and Pulp & Paper Industries. 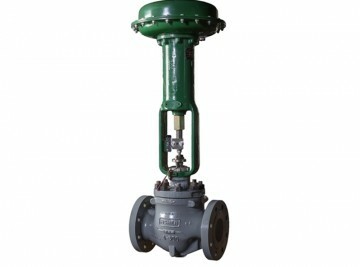 Flow Control Equipment specializes in the repair and remanufacture of Fisher control valves, regulators and instruments. 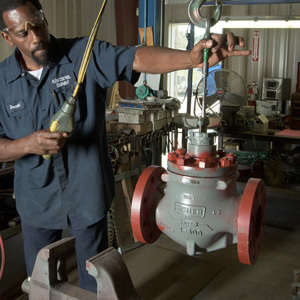 Our expertise in these products is founded on extensive staff experience in the Fisher organization, in addition to our highly skilled valve and instrumentation technicians. We are committed to timely and effective repair work—reducing down time and improving productivity. With 24-hour call and outstanding field service, the staff at Flow Control Equipment is at your disposal. Every re-manufactured product and assembly is rigorously inspected and tested to meet national industry standards, as well as our own high expectations. We stand ready to serve with a large inventory of equipment and parts, including new Fisher regulators, controllers and replacement parts. For additional process control products, including field services, manual valves, meter runs, relief valves, actuators, and check valves. 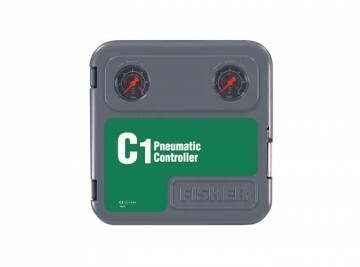 FISHER is a registered trademark of Fisher Controls International LLC (“Fisher Controls”). Fisher Controls is not associated or affiliated with Flow Control Equipment, LLC in any way, nor has Fisher Controls sponsored, approved, or otherwise reviewed any products made, sold, or re-manufactured by Flow Control Equipment, LLC. 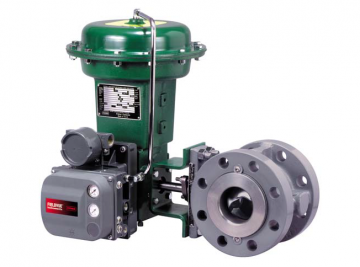 Flow Control Equipment, LLC is the sole warrantor of its remanufactured products. 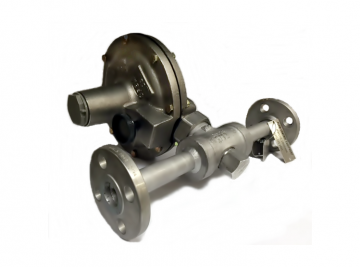 Flow Control Equipment is a complete remanufacturer of Fisher equipment. For resale, repair and new products, contact us.